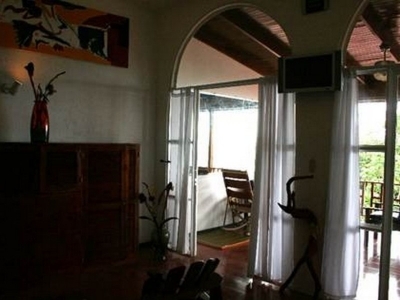 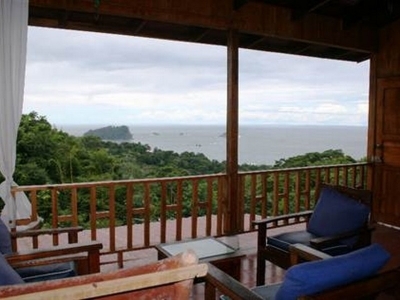 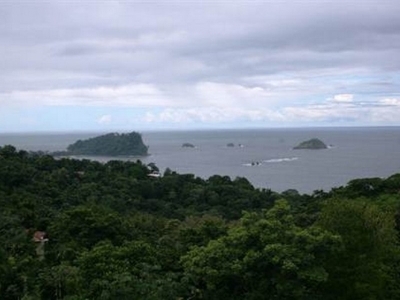 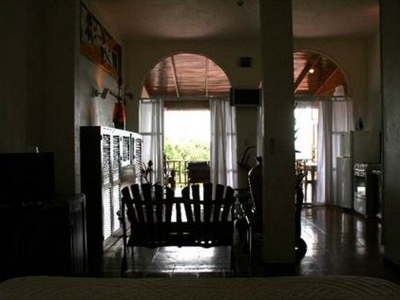 CONDO – 2 Bedroom Unit With Amazing Manuel Antonio Ocean Views!!!! The Villas El Parque condominiums are ideally suited for investment properties, and have some of the best views of the Pacific Ocean in Manuel Antonio. Each one is split into 2 separate units, with an exterior stair joining the two units. 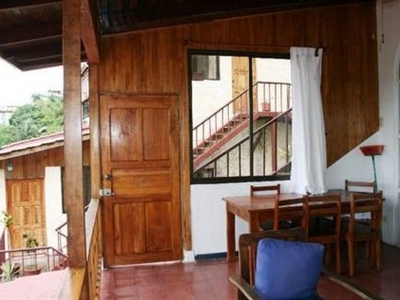 The upstairs unit is a spacious 1 bedroom, 1 bathroom, about 700 square ft. The lower unit is also 1 bedroom, 1 bath, 600 square ft. 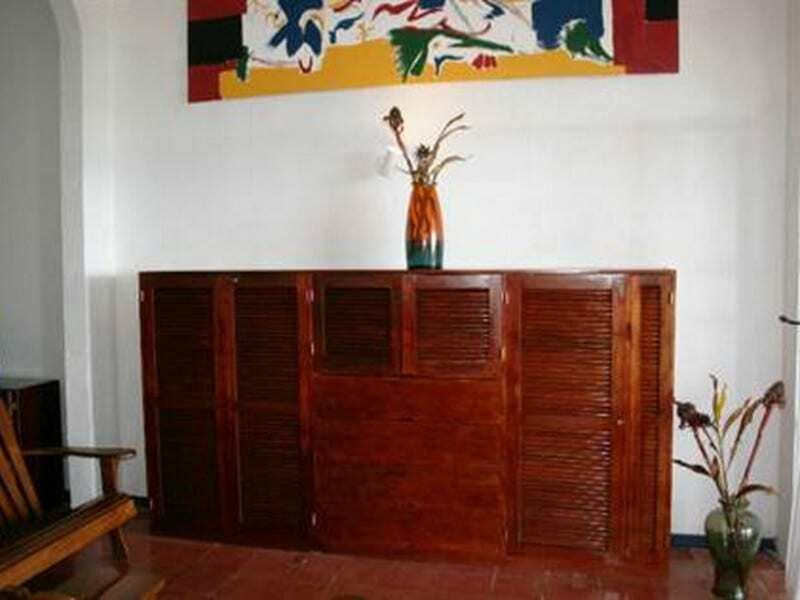 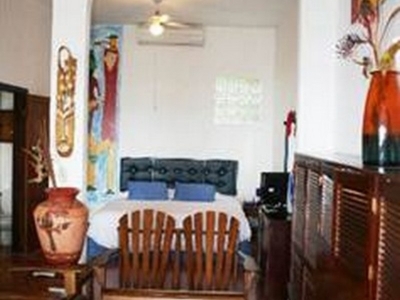 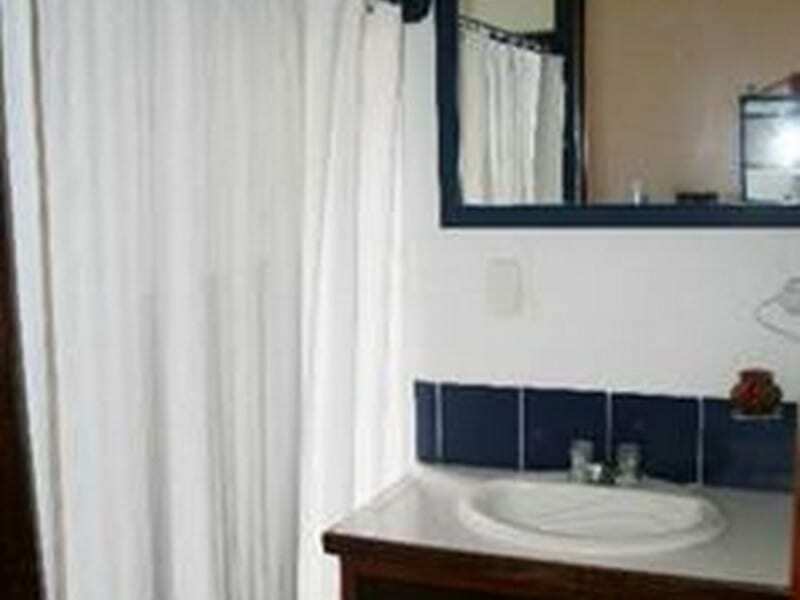 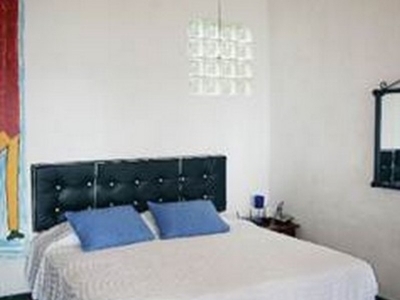 Both units have separate bedroom/ living areas, as well as separate kitchens, and are fully furnished. The layout allows each condo to be rented by the owner as 2 separate units, ideal for couples or small families with sofa beds in the larger unit. 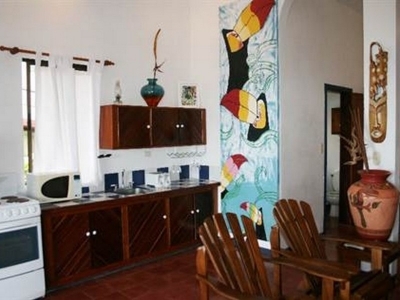 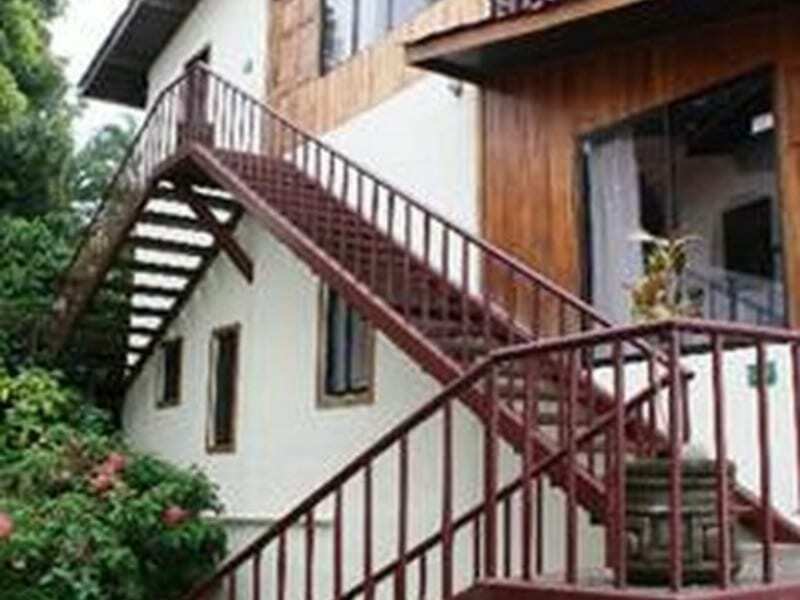 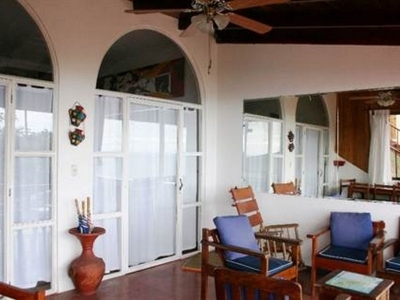 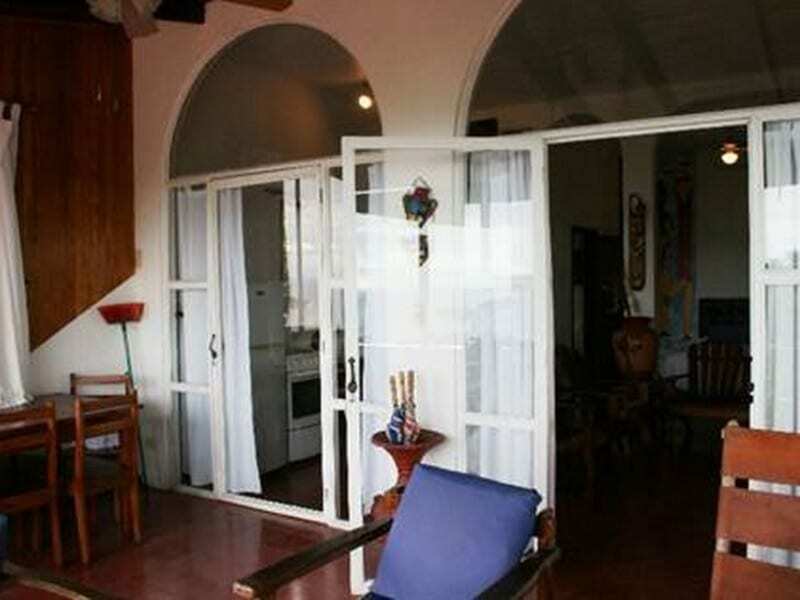 These units were built in 1995, was recently remodeled, and is one of the few properties left in Manuel Antonio with an ocean view for this low of a price. 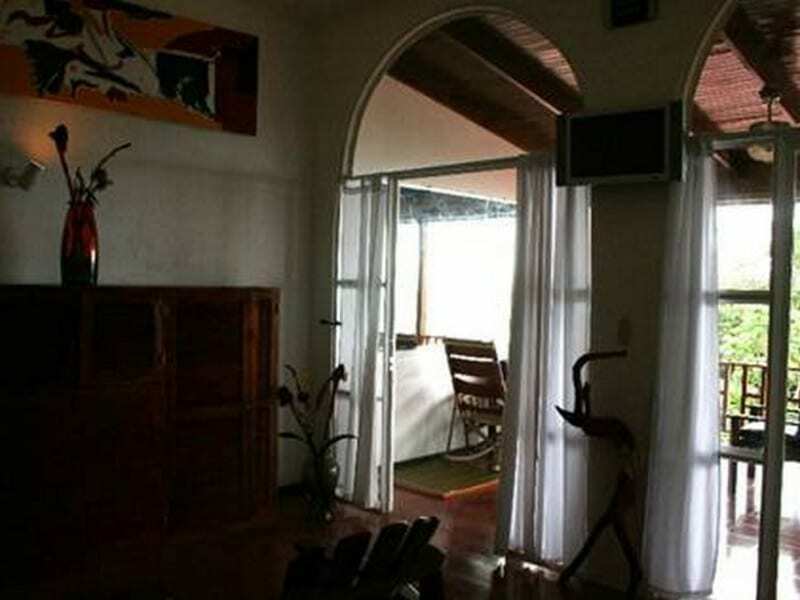 Land 200 m2 / 0.05 Acres.